The best to-do list app: Todoist or Wunderlist? Productivity is a big deal, especially with our hectic lives. Countless people rely on to-do apps to keep track of what they’ve got going on, and there are a number of choices to pick from. 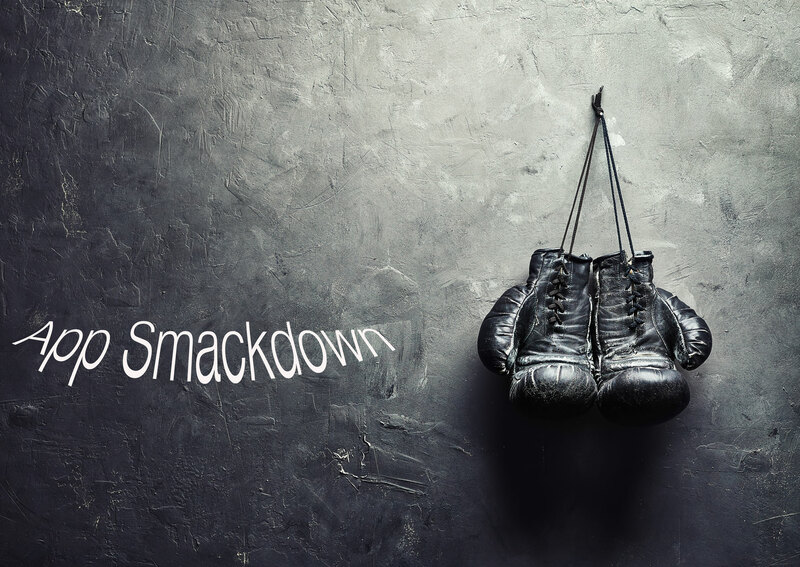 In this App Smackdown, we pit Todoist against Wunderlist to see who reigns supreme. Todoist is simple to use, but full of features. You can assign tasks and subtasks to yourself and others, set up projects, and collaborate with other people in multiple ways. There are also labels and filters for further refining your organization, whether you’re following the Getting Things Done, or GTD, method or just trying to keep your tasks straight. The app integrates with other services like Zapier, Google Drive, Cloud Magic, Sunrise Calendar, and others. My favorite integration is with productivity hack site IFTTT, which stands for “If This, Then That.” IFTTT allows you to link two different services together in an interactive, automated format. As Christine Chan has noted, IFTTT makes life easier. There is also an Apple Watch companion app for Todoist, allowing you to dictate tasks, due dates, and recurring due dates right from your wrist. A Todoist app is also available for Macs, so you can manage your to-do list from any of your devices. Another fun feature of Todoist is the Karma score, which ranks you according to how well you complete your goals and maintain your productivity. Todoist’s strengths are two-fold: its ease of use and its integration with other services. 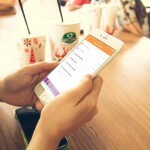 The app is simple and quick, providing you with easy access to all of the important characteristics of your to-do item. Whether you are quickly adding an item to your grocery list or developing the schedule for a complex project, Todoist can handle it. One of my favorite capabilities, though, comes in the form of its integration with IFTTT. Using this integration, I’m able to have new Trello cards automatically added to Todoist, and I can even dictate to-do items to my Amazon Echo and have them automatically show up in the app’s inbox. The main weakness of Todoist lies within the limitations of the free service. Using the free version of Todoist, you can only have 80 active projects with 150 tasks per project. You also don’t get the ability to use labels, synchronize with your calendar, or add tasks via email. Finally, there are no task reminders in the free version. Todoist Premium, at $29 per year, takes away these limitations. With a premium account, you can have up to 200 active projects with 200 tasks per project. You also get the labels, task notes, task reminders, ability to add tasks by email, and much more. 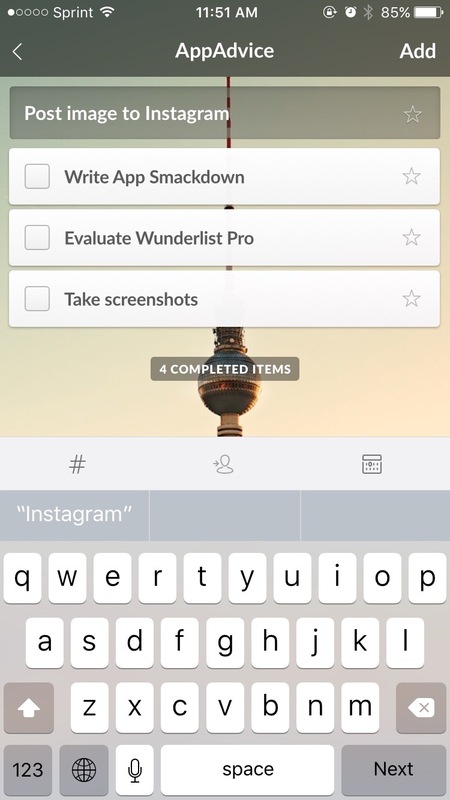 Wunderlist is another excellent option for managing your to-do lists. It features a selection of beautiful background images that allow you to personalize your Wunderlist just the way you like. It also allows for integration with Zapier, Slack, Sunrise Calendar, and Dropbox. Unfortunately, there is no IFTTT integration, but using the email to Wunderlist feature, you can work around that limitation. A Mac version of Wunderlist is available, and you also get the Apple Watch companion for adding your tasks straight from your wrist. Ease of use is a serious strength of Wunderlist. When you are adding items to your to-do list, you just type and tap Enter when you’re done with the item. You can add multiple items quickly this way, just by continuing to type. If you need to add a due date, reminder, note, or subtask, you just tap on your task and those options are there for you. 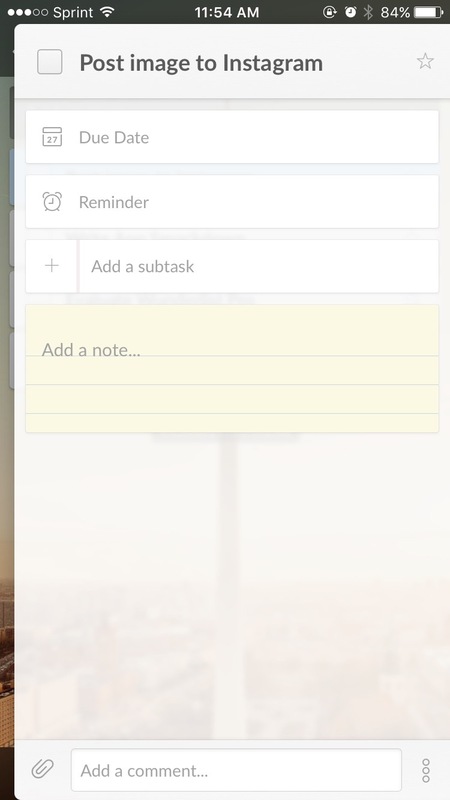 Swipe the task card away when you’re done with it, and you return to your to-do list. You also get the Apple Watch companion, for adding your tasks into your Wunderlist straight from your wrist. Wunderlist suffers from the same sort of limitations as Todoist, but more so. With a free Wunderlist account, you only get 25 assigns per shared to-do list, and can only attach files that are 5MB or less to your tasks. Subtasks are also limited to 25, and you have fewer background choices with the free account than you do with Wunderlist Pro. Wunderlist Pro scores you unlimited file sizes to add to your tasks, and you can assign as many tasks as you want to as many people as you need to. You also get unlimited subtasks, and 10 extra backgrounds to choose from. Unfortunately, all of this costs you $4.99 per month, or $49.99 annually. 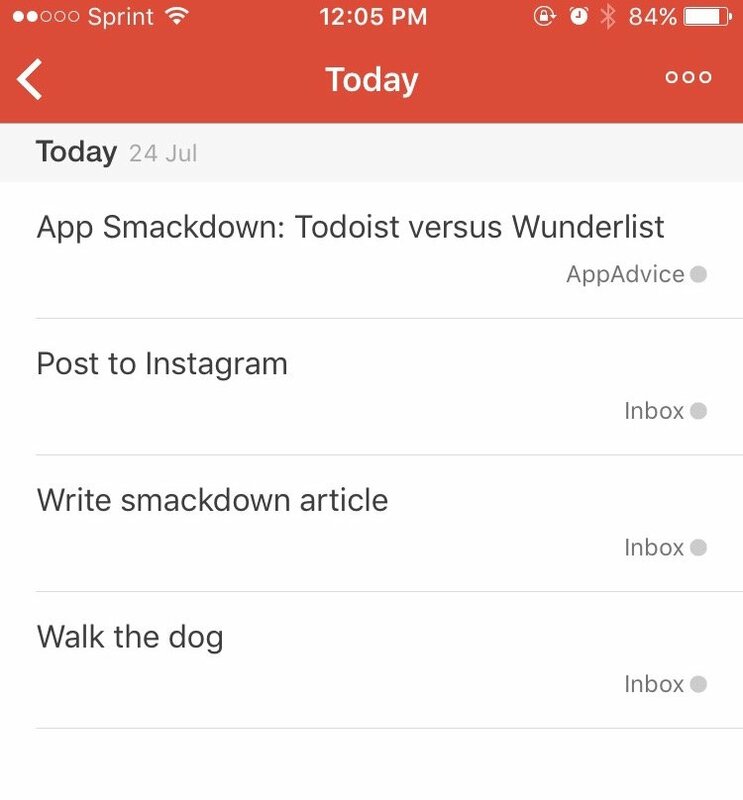 Finally, Wunderlist lacks Todoist’s integration with IFTTT. Sure, you can set up IFTTT to email you tasks, but that ties up your email channel with the Wunderlist address. I much prefer the direct integration Todoist provides. 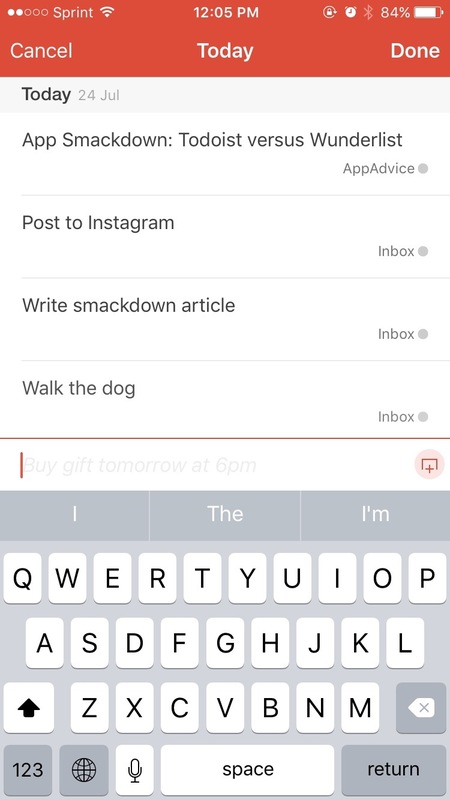 Because of its less expensive pricing and integration with IFTTT, Todoist is my to-do list app of choice. Wunderlist is nice, but it simply does not fit in as well with my workflow. Having more ways to get your tasks into the to-do list makes it so much easier to stay productive, and the number of third-party integrations with Todoist far outstrips what Wunderlist offers. 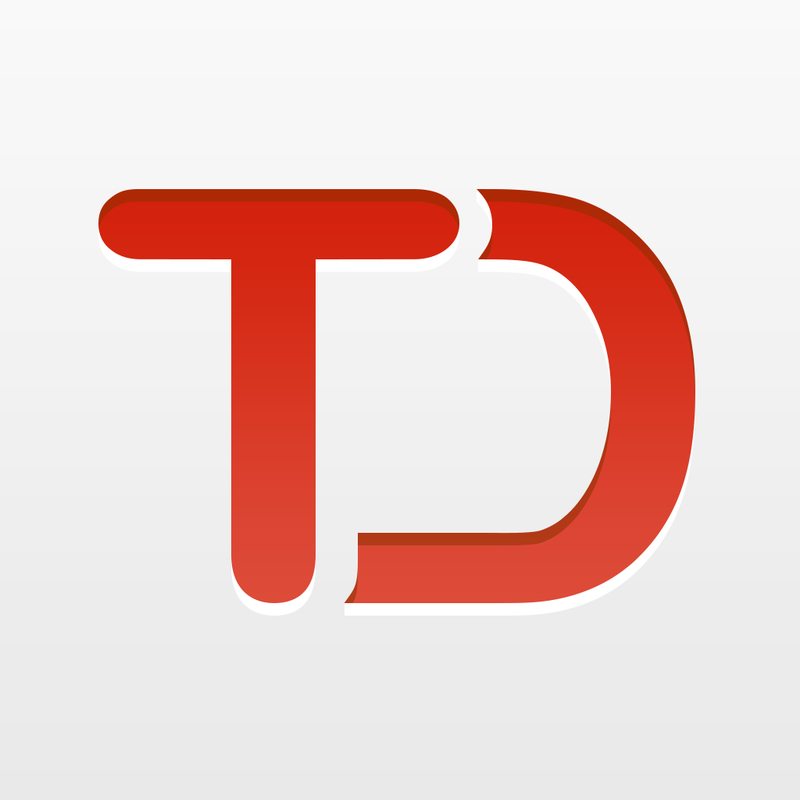 You can download Todoist on the App Store for free, and it’s optimized for the iPhone 5, iPhone 6, and iPhone 6 Plus. 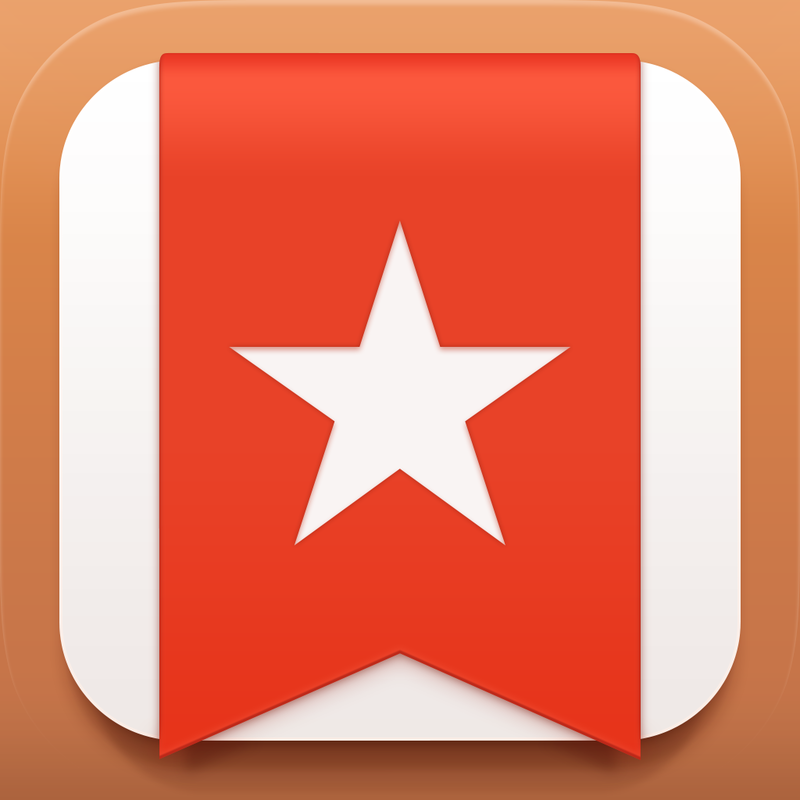 You can download Wunderlist on the App Store for free. It’s also optimized for the iPhone 5, iPhone 6, and iPhone 6 Plus.